Relay For Life is an overnight, community event suitable for people of all ages and fitness levels. Teams walk or run around a track for 18 hours to raise money for Cancer Society. Join the Cancer Society team for Ports of Auckland Round the Bays 2017 and make your run count! Join us on the start line on Sunday 5th March 2017 and you will help provide care, comfort and hope for the 60 New Zealanders diagnosed with cancer every day. Enter at www.roundthebays.co.nz and use the promo code RTBCancerSociety to get 20% off your entry fee. Click here and then click ‘join team’ to setup your own online fundraising page. Is doing a skydive on your bucket list? Tick it off for a good cause! ​The main event is on Saturday 8th April 2017. If you can't make this date, you can book a time that suits you with Skydive Auckland. Be sure to mention that you are jumping for Cancer Society when you book. 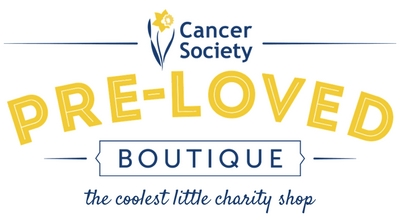 Copyright © 2019 Cancer Society Pre-loved Boutique.